SkiBig3 specializes in creating full winter experiences for destination guests travelling to Banff and Lake Louise. 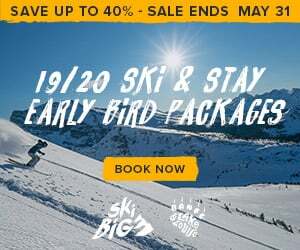 Our services include promoting, creating, and delivering customized SkiBig3 Vacation Packages, SkiBig3 Lift Tickets, Rentals, Retail and Guided Adventures. All our experiences showcase Banff and Lake Louise, and our three unique ski resorts; Banff Sunshine, Lake Louise Ski Resort and Mt. Norquay. Our company is growing and we have opportunities available for positive, creative and outgoing individuals with a passion for the snow industry and who are committed to making every guest experience a memorable one.